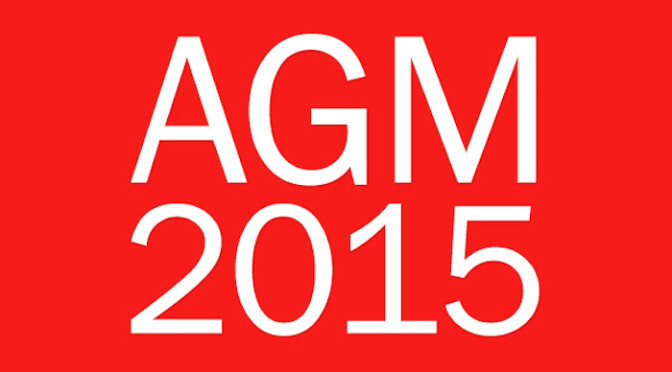 The AGM of the Glenstal Old Boys Society will take place on Sunday 1st November 2015 in Glenstal. This will be 70 years to to exact day since the first meeting of the Society in 1945. Further details will be confirmed closer to the date.